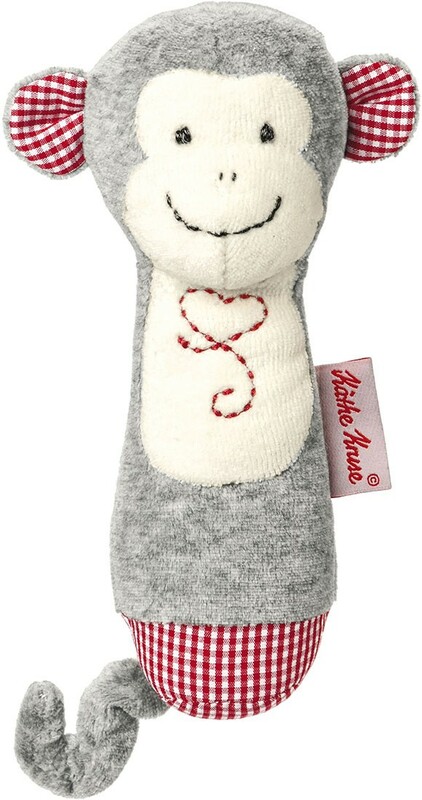 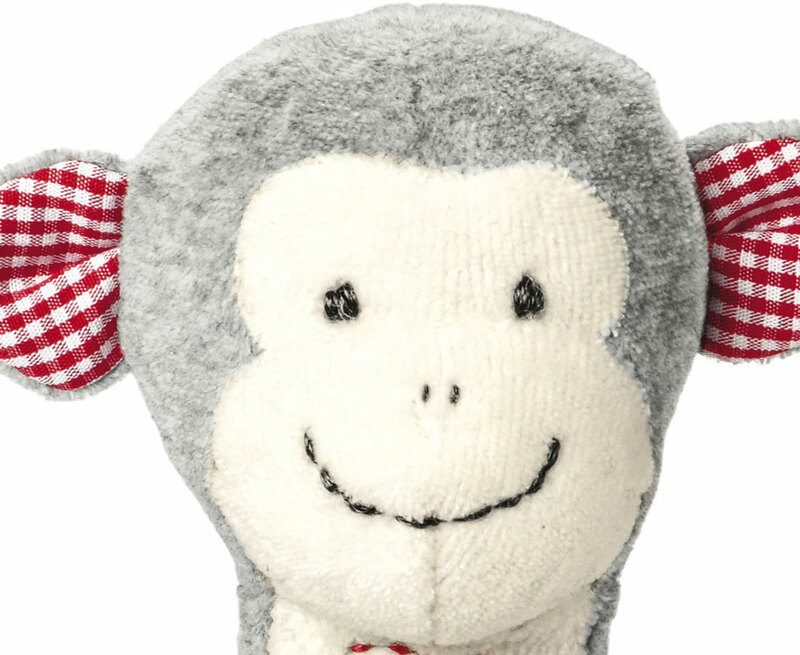 Carlo is a silly monkey with a curly elastic tail, a pleasant smiling face, and an integrated rattle. 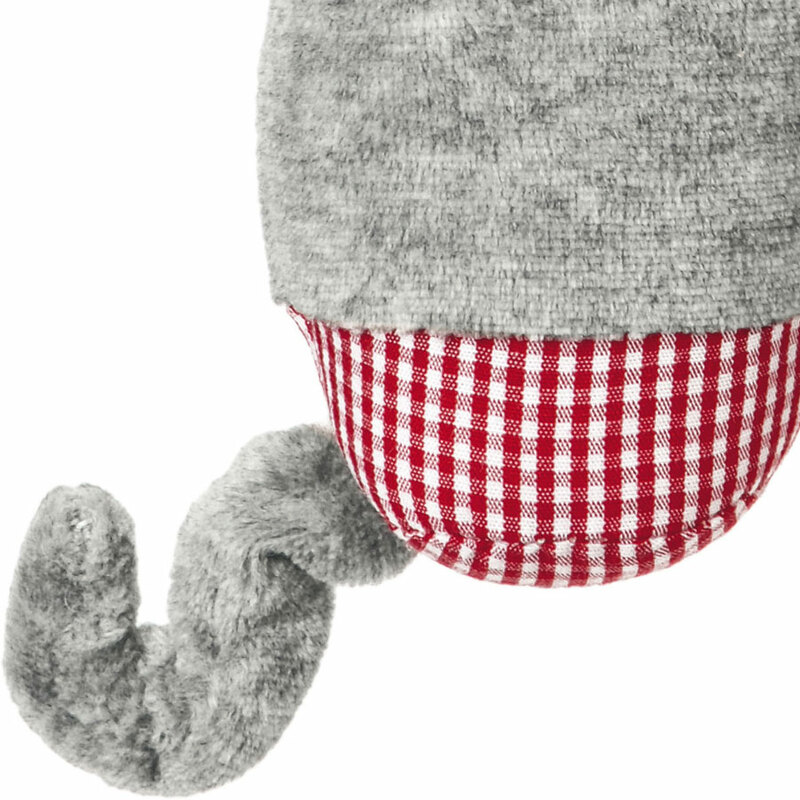 His soft head and body are made from cotton terry fabric and filled with fiberfill. 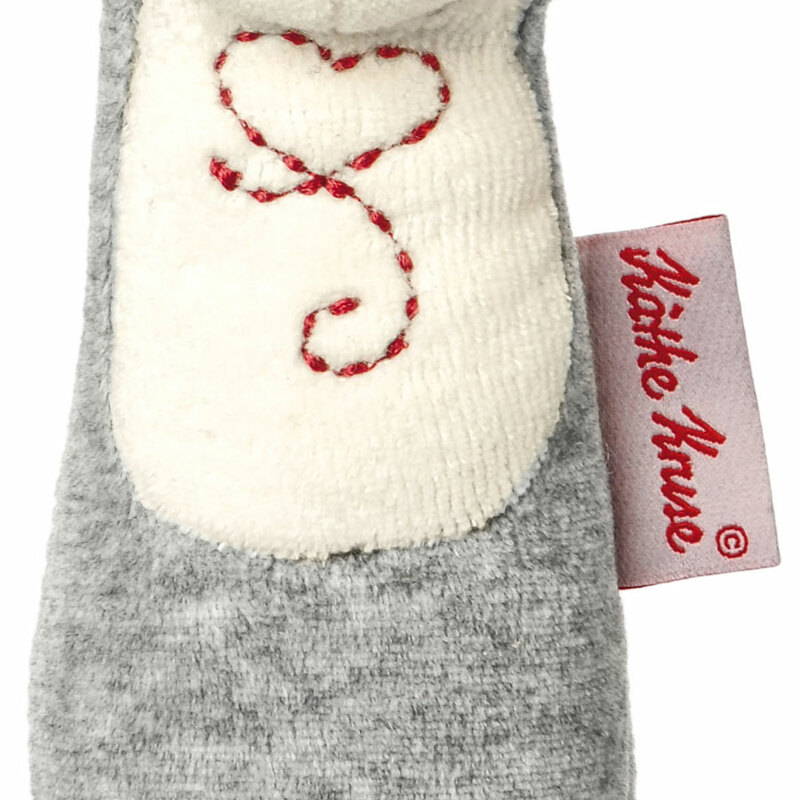 The body is perfect for grasping and squeezing and contains an internal film that crinkles when grasped. 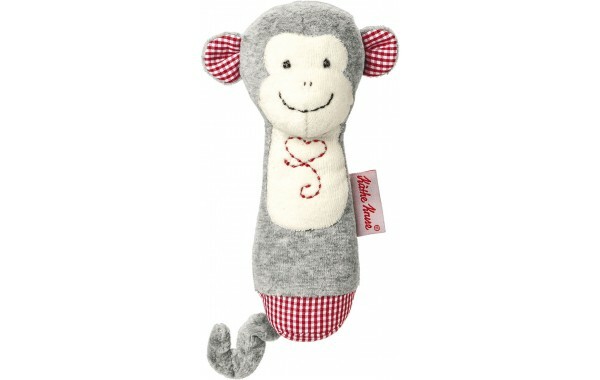 And of course, he likes to be shaken! 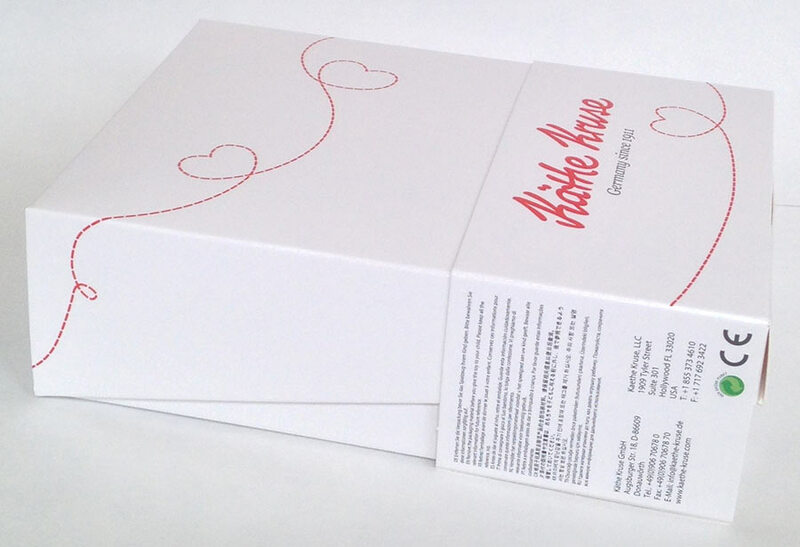 This item is packaged in a sturdy gift box.